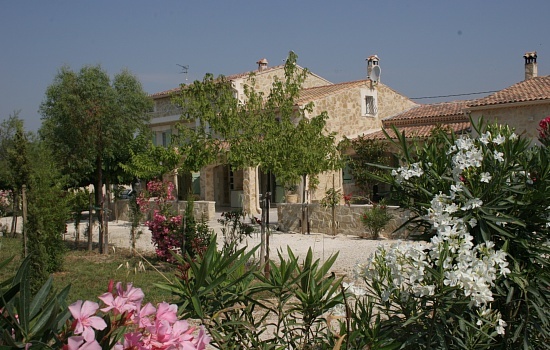 Our house is situated at the exit of Saint-Rémy-de-Provence, in the direction of Avignon, in the North of Alpilles. 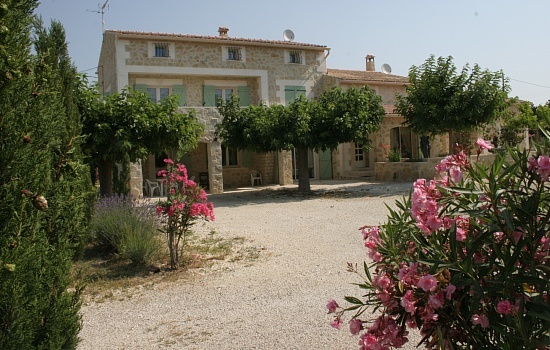 At only 1,5 km of the small places and the alleys of Saint-Rémy-de-Provence. You will take pleasure to promenade in discoveries of its numerous terraces lining cafes, and its multiple small shops in the colours south France.Apartments are arranged on both sides our house. 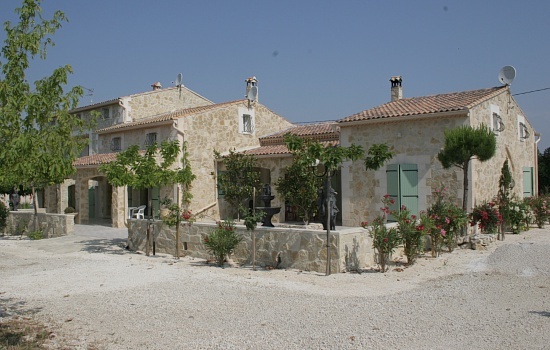 Apartments are arranged on both sides our house, on a closed ground and raised by 15 000m2. Olive trees, pines, lavender, thym, line paths and offer a bouquet of typically Mediterranean smells. 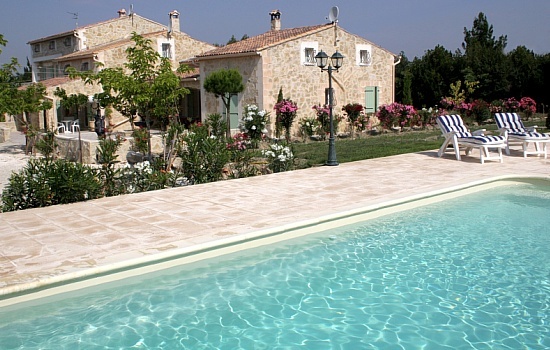 On the return to your walks, you can cool and rest in transats at the edge of the balneo swimming pool. Close the eyes, you are in Provence. 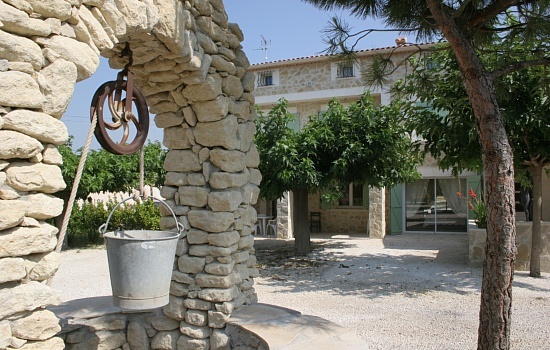 This place of charm in the heart of Provence, will make of your stay an unforgettable moment.